to celebrate a simple Savior. quite humbling, and painful, and sorrowful at best. So what becomes the simplicity of Him who loves us enough to die for us? His gift. His free gift to us. All we have to do is accept it. …to accept His love in our lives. Who doesn’t want to be loved? Have you accepted His gift? the sins of the world (our own and others inflicted upon us) have stained us. God can peel back the outer shell, washing us clean on the inside, with a renewed spirit. May love and joy and peace be abundantly within your heart this beautiful spring! This post is so helpful. I LOVE the way you present ” just as we stained these eggs, the sins of the world (our own and others inflicted upon us) have stained us.”!! 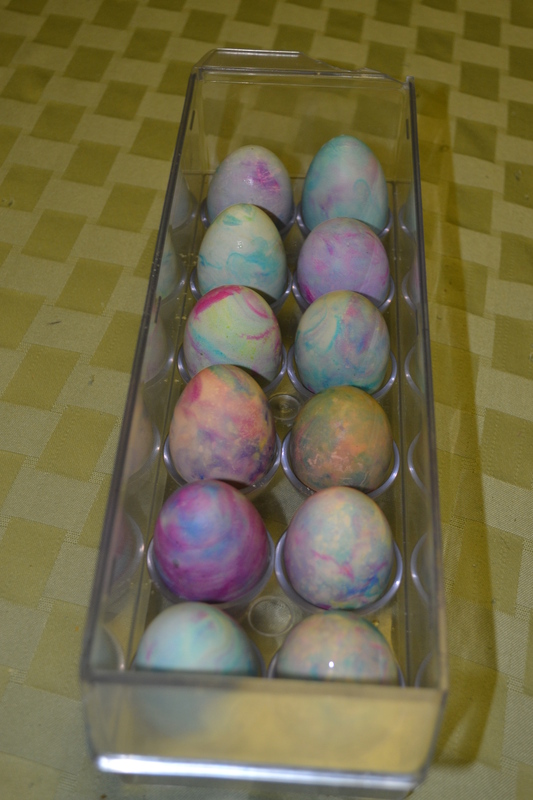 How did you color your eggs? 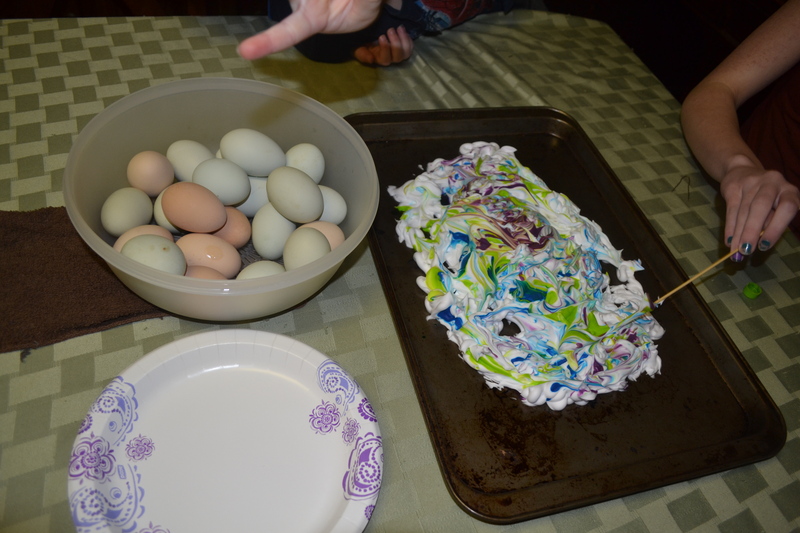 Is that just food coloring in shaving cream? ?